Markets will remain volatile to begin the new week. 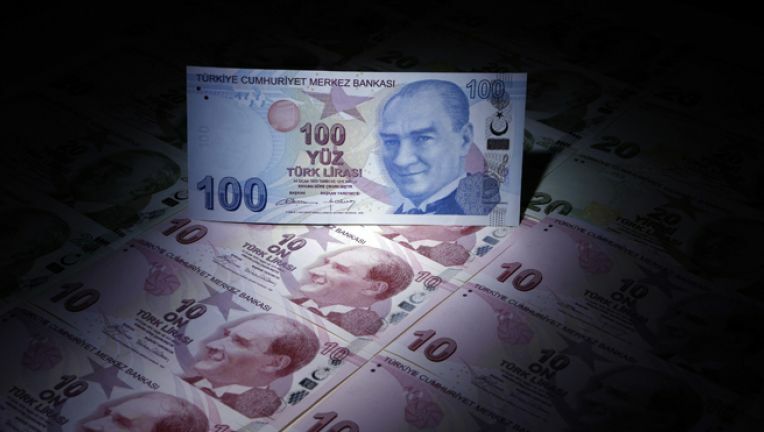 The Turkish lira eased back from a record low after Finance Minister Berat Albayrak said Turkey would start implementing an economic action plan on Monday morning. 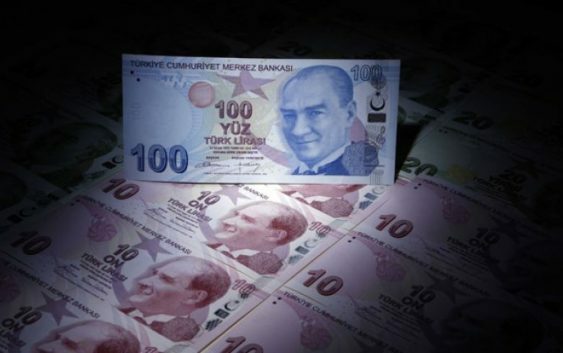 The lira has lost some 46 percent of its value against the U.S. currency this year, largely over worries about President Tayyip Erdogan’s influence over the economy, his repeated calls for lower interest rates and worsening ties with the United States. On Friday, it was reported the European Central Bank is growing more concerned about exposure of regional banks to Turkey. The ECB has concerns specifically about banks in Spain, Italy and France and their exposure to Turkey’s woes, according to the Financial Times. In the U.S., earnings season is in the home stretch with results coming this week from the retailers. The usual suspects will get the most attention such as Walmart, Macy’s and JCPenney. Here’s how the week sets up. Monday’s main earnings report will be from the food distributor Sysco. Home Depot will lead Tuesday’s earnings that will also include Advance Auto Parts. On the economic slate will be the latest report on small business confidence. Retail will be especially in focus on Wednesday as Macy’s reports results and traders also get the latest report on monthly retail sales. Wednesday afternoon earnings will include Cisco Systems and Briggs & Stratton. Other economic reports on the docket include productivity as well as the Empire manufacturing report from the New York Fed. Walmart reports on Thursday, along with JC Penney and Nordstrom. Traders will also get the weekly report on jobless claims and monthly reports on housing starts and a reading on manufacturing conditions in the Mid-Atlantic area. Friday wraps up the week with earnings from Deere & Co. and the latest on consumer sentiment.